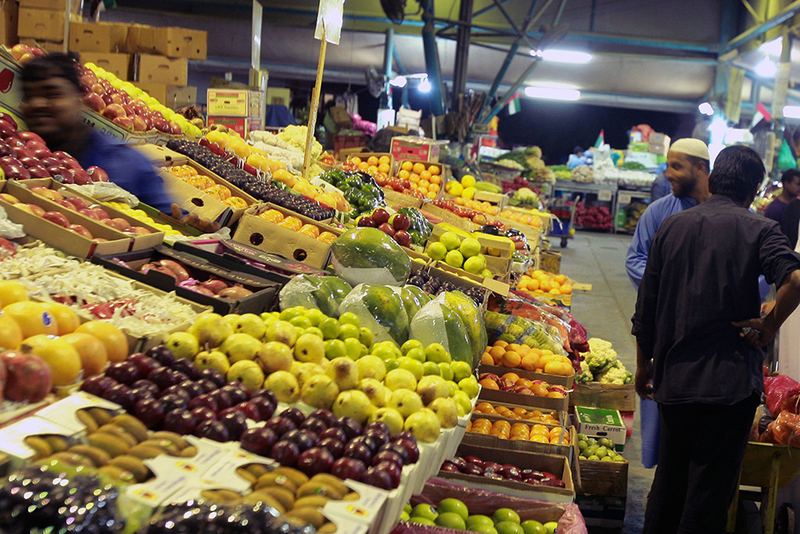 Abu Dhabi: The Abu Dhabi Food Control Authority (ADFCA) issued a decision to temporary close the store Shehzad Ahmad for Vegetables and Fruits, located at Al Mina Street in Abu Dhabi city. The commercial license No. CN-1070376 was suspended for posing as a threat to the public’s health. Thamer Al Qasimi, director of Communications and Community Services Department at ADFCA, said the food control department reported a number of health and safety violations that were carried out since January 2018. He pointed out that the closure will remain as long as the establishment fails to correct the offences, which were recorded last year in January, February and March. Two final warnings were also issued against the establishment in August and October 2018. “The offences included the failure to adhere to a high standard of cleanliness, the presence of non-food items in the premises, such as a gas cylinder and power generator, in areas that should have stored food,” said Al Qasimi. Al Qassimi added that the order to temporarily shut down the food establishment comes within the framework of the ADFCA’s efforts to strengthen food safety in the emirate of Abu Dhabi. He further pointed out that all establishments are subject to routine inspections to ensure their compliance with all food safety requirements. Residents can report food safety violations by contacting the ADFCA on the toll free number 800 555.